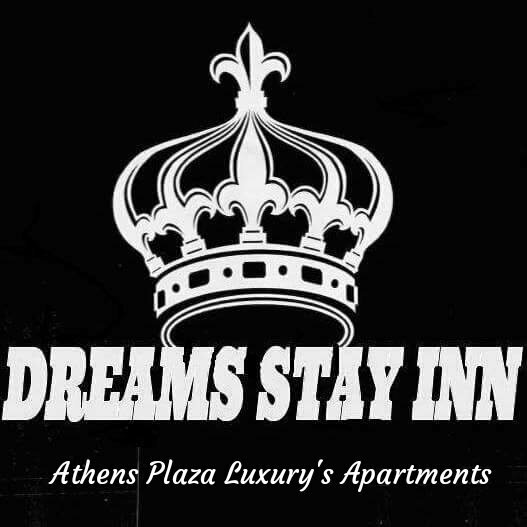 Hotel is located just few steps from Nathional Archeological museum in Athens!20 min walking from Acropolis and new Acropolis museum, Synderma sguere ,Old taun Plaka, Lucabitos hill,where you can see old town Plaka! Monastiraki area where is based most tourist area with Famous Creek taverns,teater,opera,muzik hall,bars,clubs,just in a hard of the life! All of your wishes are our mission! Small hotels of the world! Privite shefs exactly in your rooms with your favourite food and wine! Vila planers in Mikonos and Santorini! Privite helicopter chart around Greece! 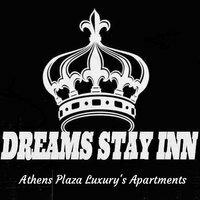 Cruises in 3 island's around Athens! Sky Planer in winter season aut of Greece! Luxury's limousine to a hotel and forever you want! Just your wish is in our hands! 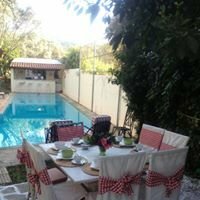 Γραφείο Εκπαίδευσης - Ε. Κ. Ε. Φ. Ε. 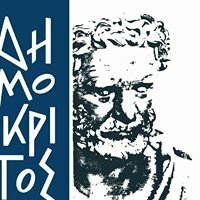 "Δημόκριτος"